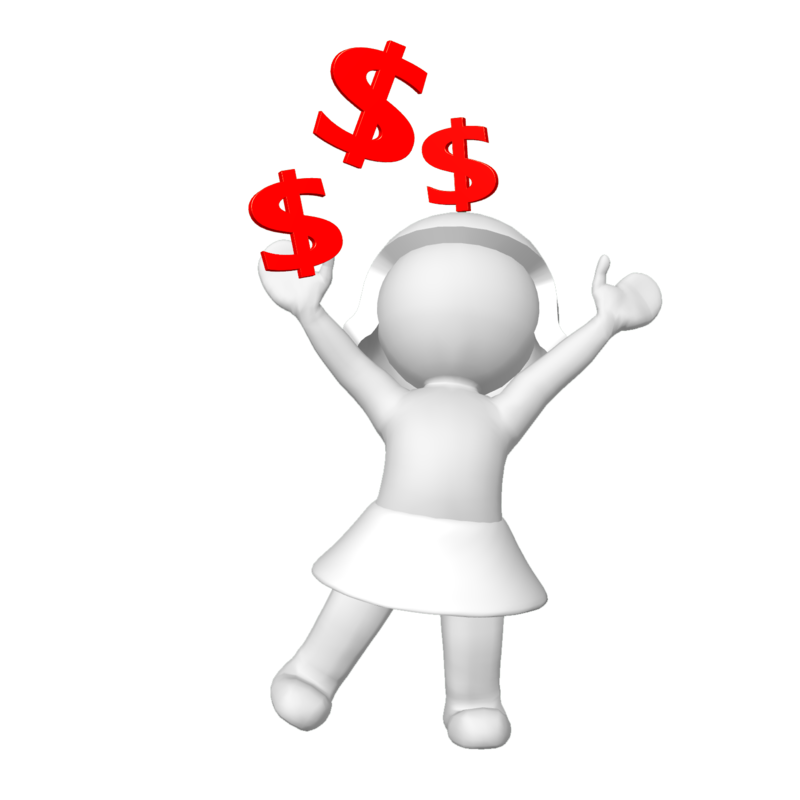 You will be asked for your information including payment information for future purchases but you will not be charged unless you decide to make a purchase of the White Thyme Essential Oil and/or Shampoo and Conditioner. I just happened to catch this video (below)on our local news a few days a go about super lice resistant to to treatments people always used. Have few caught on that the super lice are not only in Wisconsin and further they have been resistant and growing more so for the last 15 years to any conventional pesticide treatments. I've creating this e-book on head lice treatment with the focus on use of White Thyme Essential Oil. Part 2 will be available soon. Because head lice is at a peak right now I've decided to offer it for those who want to use it now for treatment. 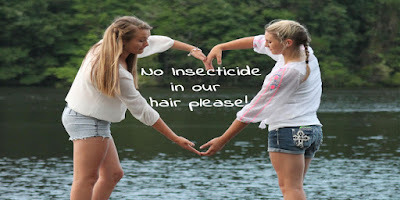 The issue of head lice and the need of treatment is a common. If you are looking for answers you are not alone. If you do a Google search you will find 300,000+ people looking for information & answers about head lice. 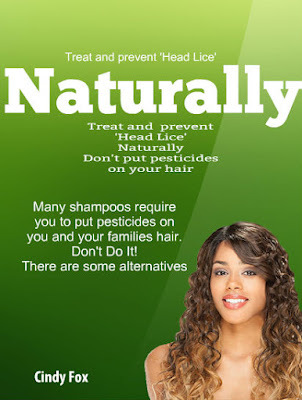 The e-book is about how to naturally treat head lice as well as how to prevent head lice. There are many treatments available for head lice. There are shampoos, sprays, powders and the like. You don’t have to look any further than your local drug store or Walmart. I’ve read a few stories of people putting gasoline or kerosene on their child’s head. Yikes! Please reconsider puttting prescription or over the counter treatments on you or your child's hair. It's full of pesticides and harmful ingredients that permeates the blood stream. You'd never consider putting the Round up you put on weeds outside on your child's head so why would you put another form of it on their hair? My family and I have used White Thyme Essential Oil in our hair for the last 15 years and have not had head lice for the last 15 years either. White Thyme contains a high amount of thymol that can irritate mucus membranes, and must be diluted well before use. White Thyme Essential Oil if used to treat head lice should be added 1-2 drops in a generous amount of shampoo. 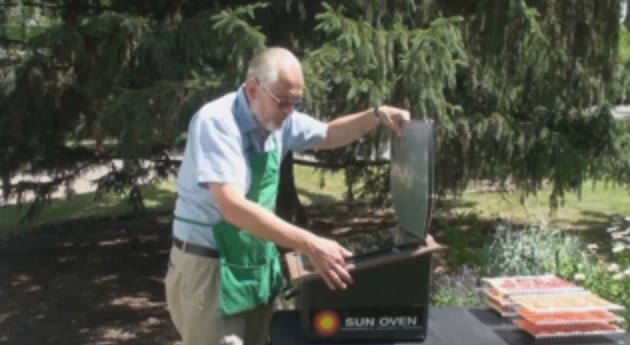 Lather well and leave on for up to 3 minutes. Rinse thoroughly and condition hair. Get a fine tooth comb and comb hair well, cleaning with a tissue to remove lice and eggs as you go. One of the benefits of White Thyme Essential Oil is not only do the lice not like it, White Thyme stays on the hair shaft and continually protects for quite some time. I’ll have to check with a few people and see about the time frame it lasts. Quite honestly I’ve not had head lice for years. Might I also add I have daycare children all day and after school so I’m not isolated? 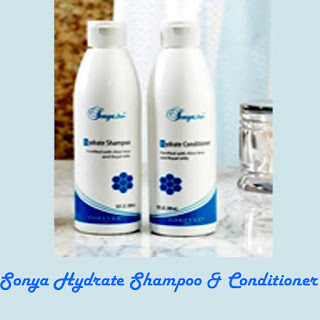 Below I have included links to the Sonya hydrating shampoo & conditioner near the bottom of this post and under the White Thyme Essential Oil. Take care not to get the essential in your eyes, on your hands or other skin areas or it can cause irritation. If you do accidently get the essential oil in your eyes, on your hands or skin rinse continually with cool water. I suggest washing bedding adding 5-10 drops in washing machine. You may also add 15-20 drops of White Thyme Essential Oil to a spray bottle and dilute with water to spray carpets, couches, mattresses, etc. When we are exposed to head lice we tend to freak out and keep re-treating the hair. I can understand with conventional treatments because they tend to kill only a few of the head lice and leave the rest paralyzed to come back to life in a few moments or hours. It's like killing zombies that come back to life. Eeew and disgusting!! waiting at least 2 days to reapply. Don't wait until the last minute to order and then give in out of desperation to purchasing over the counter or prescription pesticides. Be prepared and have your oil and shampoo on hand. If you would like the to know when the Part 2 of the E-book is available, please sign up at the bottom of this post and make sure to confirm in your email when a confirmation email comes. I should have the next e-book done in the next few days. Thanks for reading and hope this is helpful for you. White Thyme Essential Oil is a signature product created by Home at Hearth and is for external use only unless otherwise indicated. The FDA doesn’t care for those who share natural treatments and requires me to share that this information is not intended to diagnose, treat, cure, or prevent any disease Please refer to our policies for further details, and our disclaimer below. Customers purchasing White Thyme Essential Oil from Home at Hearth should do so only with the clear understanding that White Thyme Essential Oil must be used at their own discretion, and use according to directions provided and all other relevant technical information specific to the product. Home at Hearth shall not be held responsible for any damages to property or for any adverse physical effects (including injury or bodily harm). 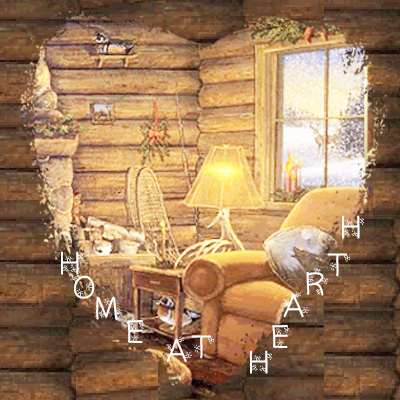 Home at Hearth shall not be responsible for any damages resulting from use of or reliance upon this information. The user of White Thyme Essential Oil is solely responsible for compliance with all laws and regulations applying to the use of the products, including the intellectual property rights of third parties. Further, Home at Hearth is not responsible for the comments made in the customer reviews. Everyone is entitled to their opinions and thoughts. Also Home at Hearth is not responsible when White Thyme Essential Oil is used in ways not suitable to their purpose (for example, Excessive use on hair, in toothpaste; bath salts in metal containers; additives used in larger amounts than recommended). As with any manufacturing process, Home at Hearth strongly recommends small lab scale testing for evaluation purposes prior to full commercial manufacturing. As the ordinary or otherwise use(s) of White Thyme Essential Oil is outside the control of Home at Hearth., no representation or warranty, expressed or implied is made as to the effect(s) of such use(s) (including damage or injury), or the results obtained. 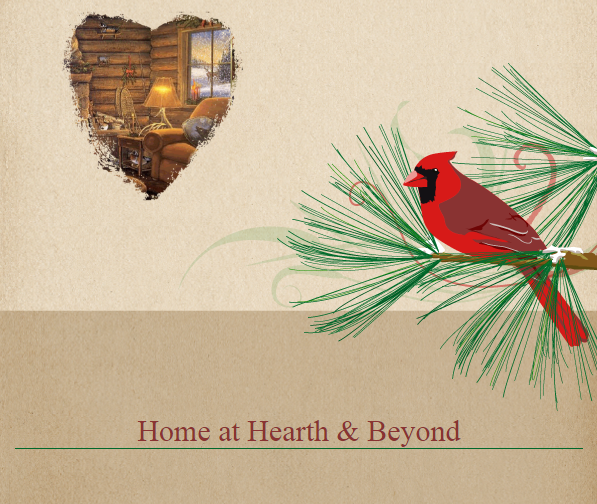 The liability of Home at Hearth is limited to the value of the goods and does not include any consequential loss. Please note, the International Federation of Aromatherapists do not recommend that Essential Oils be taken internally unless specifically directed to do so. In addition, Essential Oils including White Thyme Essential Oil must be properly diluted before use in order to avoid any damages to property or adverse physical effects (including injury or bodily harm).